These are the top 3 leading frameworks at the moment. 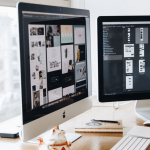 Any non-technical person on the verge of developing any website for their business would be in a dilemma which one to pick. Even the technical person gets confused between three of them and makes the wrong choice. Let’s flash some light on all three frameworks, their pros and cons, and which framework to choose in which condition. Let’s get started. It’s an open source web framework launched by Google back in 2009. It revolves around the features like templates, dependency, injection, deep linking, filters, routing, and data binding. AngularJS works well with other libraries and is best fit for developing your web apps. It is great at building beautiful user interfaces. Creating a customized object model document is easier with AngularJS. It is good for routing and angular data binding. 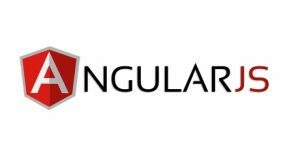 It avails a plethora of angular libraries accompanied with speedy template building options. It is basically an extension to HTML and possesses the capacity to develop reusable elements by making use of directives. Synchronized data between components and model view. It is equipped with an injection subsystem having an inbuilt dependency. The mock data has to be injected into the controller for unit testing in case of AngularJS. Post that the output will be measured with the behavior. One of the biggest cons of AngularJS is limited routing. The learning curve of AngularJS is very short and easy. Third party integration can be difficult. Performance issue prevails with DOM elements. If there are interactive elements, AngularJS can be extremely slow with pages. If the core agenda is to build a high performing dynamic library, then ReactJS is the best framework you can pick. It is more like an open source library instead of a framework. User interaction and performance are the key elements of ReactJS framework. Simple creation of UI test cases. One of the most popular frameworks among the developers and the popularity is still on the rise. Integrating native UI components is easier with ReactJS as you can do it without re-writing the existing app code. It has faster virtual DOM as it will refresh just a part of the page instead of refreshing it fully. One of the pros of ReactJS is that it is view oriented. Faster debugging on the grounds of specialized chrome extension. Reusable components will make hybrid apps to render easy and speedy into the native ones. Data changes will ask for manual processing. Display bulk of components swiftly and effectively. The pace of advancement is very fast in case of ReactJS and it is difficult for the developers to keep up with the same. 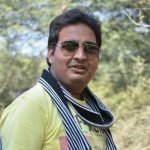 New tools and techniques are in a constant release which keeps the documentation always incomplete which creates trouble for the developers to get it and code it. It is highly used in web app development. 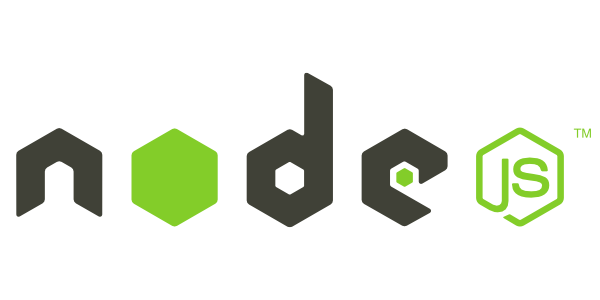 Caching of individual modules is supported by NodeJS. Scaling of apps is possible in a horizontal and vertical manner by the NodeJS developers. A rich library is missing in NodeJS. Instead of following the linear blocking I/O programming, NodeJS follows the asynchronous programming. There are frequent changes in case of NodeJS. This can result in new API which is not compatible with the new changes. If you are on the track of developing a big and complicated app, NodeJS is the not the perfect fit. 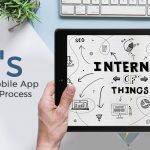 Multi-threaded programming is not supported by NodeJS and the incoming request will be queued and dealt with separately which asks for lots of time by the app to respond user.